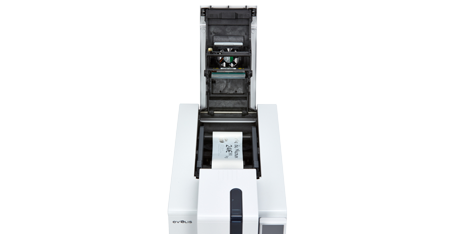 The printer feeder and hopper are at the front to make it easier to load and collect your price tags. 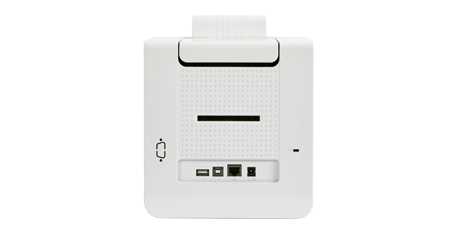 Its Ethernet port makes it easier to network your printer with several computers. 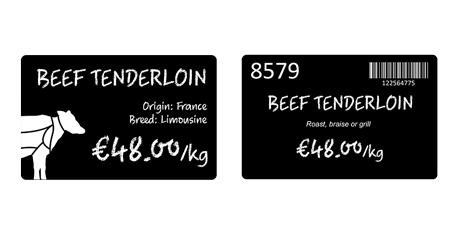 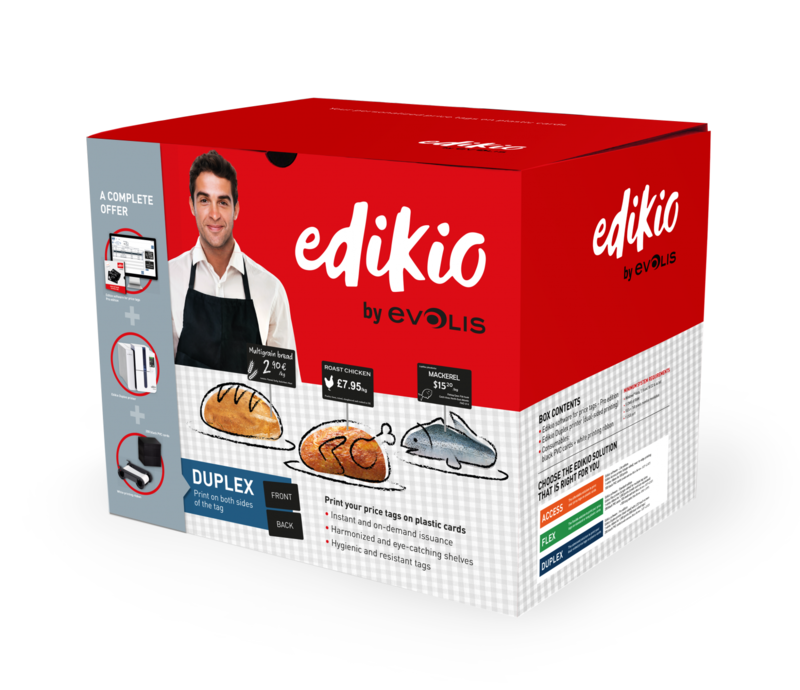 Turn your tags into real sales tools with the Edikio Price Tag Duplex printer. 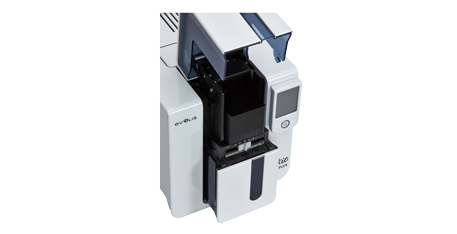 Capable of printing professional-quality single or double-sided price tags in credit card format, it's just as easy to use as a standard office printer. 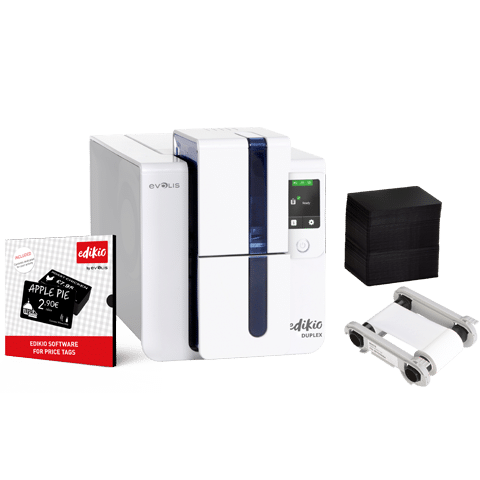 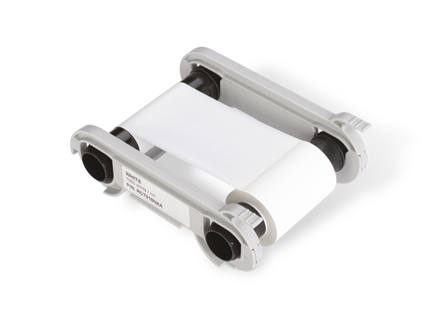 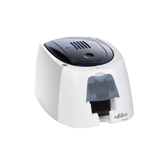 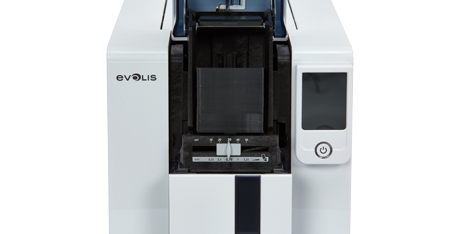 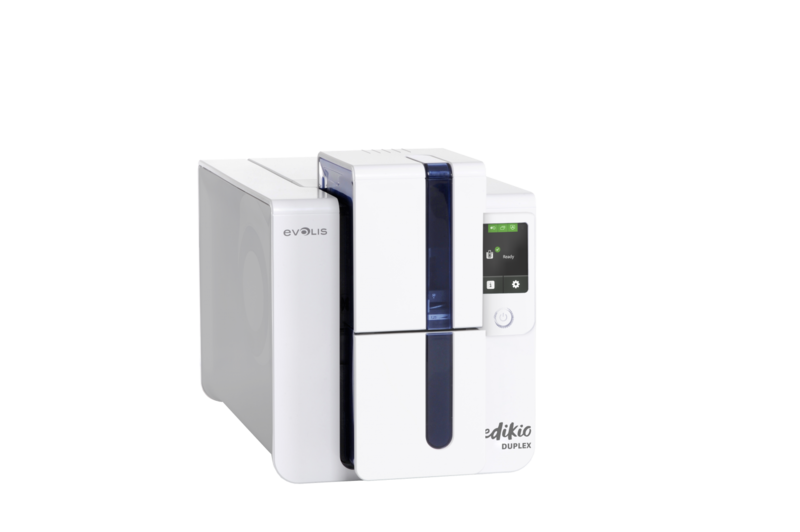 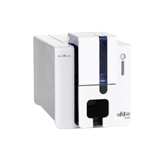 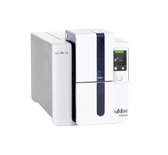 The Edikio Price Tag Duplex printer guarantees optimal functioning and a perfect result, thanks to the experience and proven quality control of Evolis. 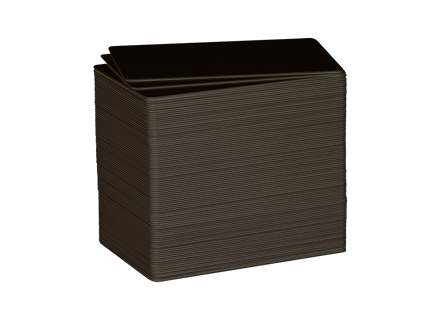 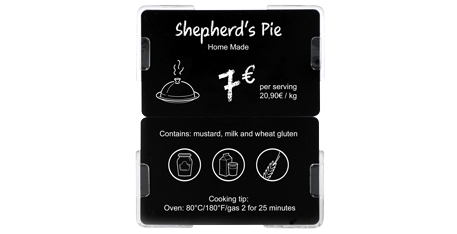 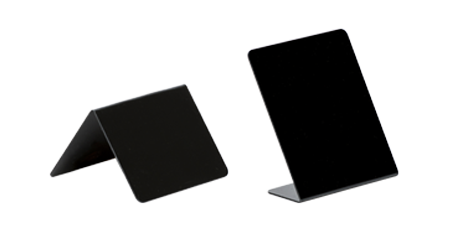 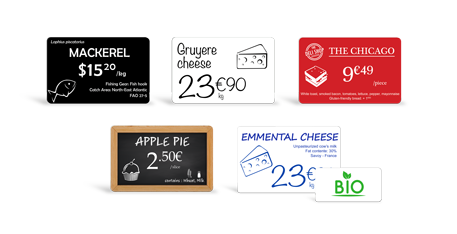 They are ideal for displaying all the information your customers need at the front of the card (origin, composition, allergens, special offer), and the information your staff need at the back (reference, barcode). 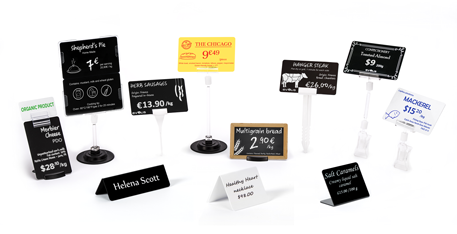 The optimal printing quality gives your price tags a professional finish.